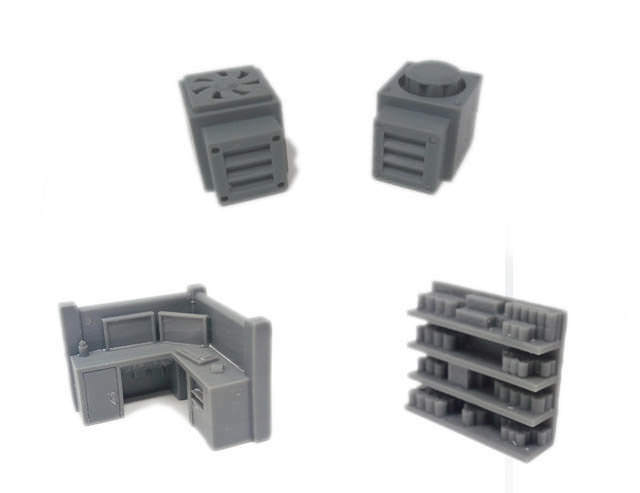 Wargaming Forum and Wargamer Forums > Wargaming News, New Releases and Information > Kickstarters > [Ended] Hayland Crate: 28mm Resin Terrain! Ends 26th February! 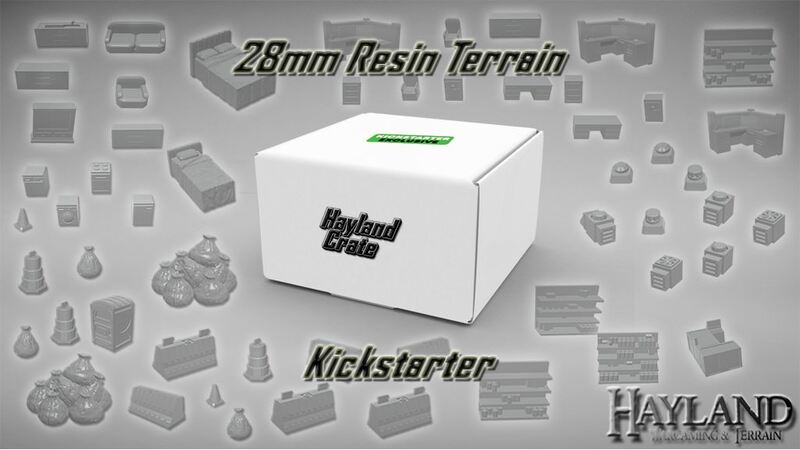 We have Just started our Physical Kickstarter Hayland Crate: 28mm Resin Terrain! Last edited by scscofield; 04-22-18 at 02:54 PM. 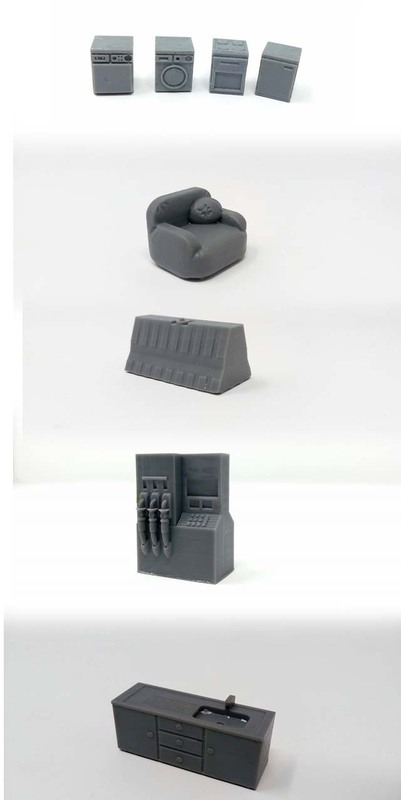 Just to let everyone know it has now funded and there is only 5 days left,they have also changed the layout so there are individual sets available too in case you only want certain pieces!